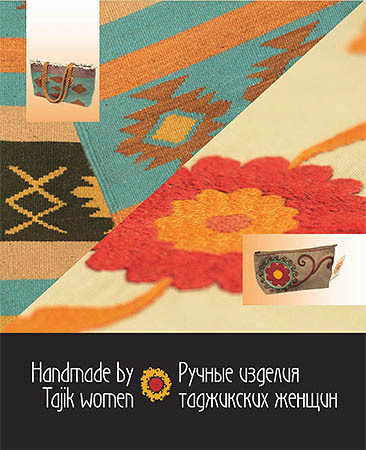 This brochure has been prepared by “Tourism Development Center” as part of the “Women’s Entrepreneurship as a Mechanism of Financial Stability and Welfare” project. The main goal of the project is to strengthen the role of women’s entrepreneurship among the families of migrant workers. 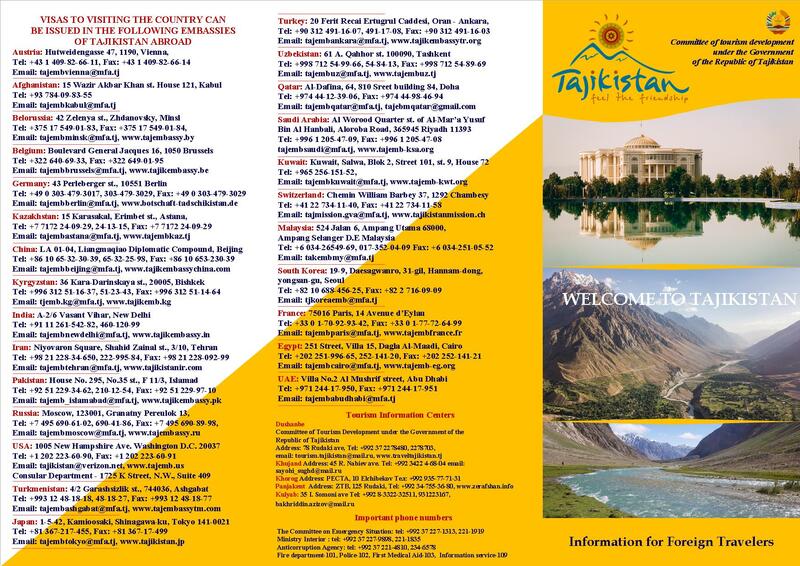 The “Women’s Entrepreneurship as a Mechanism of Financial Stability and Welfare” project is funded by the Democracy Commission Small Grants Program of the US Embassy in Tajikistan. 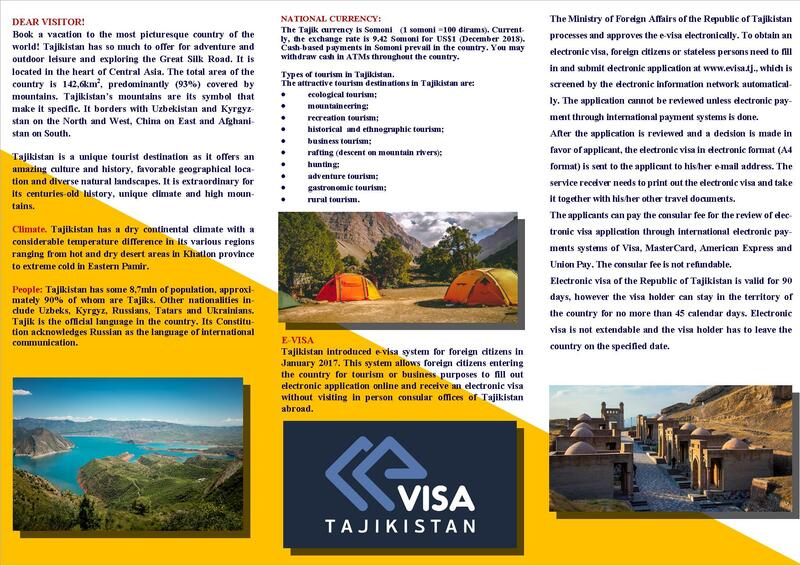 The brochure was prepared by the Tourism Development Center in collaboration with the Union of Craftsman of Tajikistan within the framework of the International Trade Centre, funded by the Swiss Government in the framework of cooperation in the field of trade in Tajikistan. 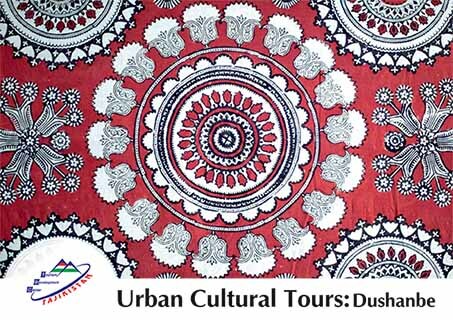 The publication contains detailed information and photos about museums, theaters, art galleries, parks and major attractions of the Dushanbe city. Also attached is a map of the city indicating the coordinates of the objects described in the brochure.